* not feel restricted, counting calories, points or Syns! - all whilst achieving gradual, sustainable weight loss so you can finally be on your way to the weight you want to be – and to stay that way? Learn the 11 amazing benefits of eating plant-based, why diets don’t work and why it’s not just about your weight. 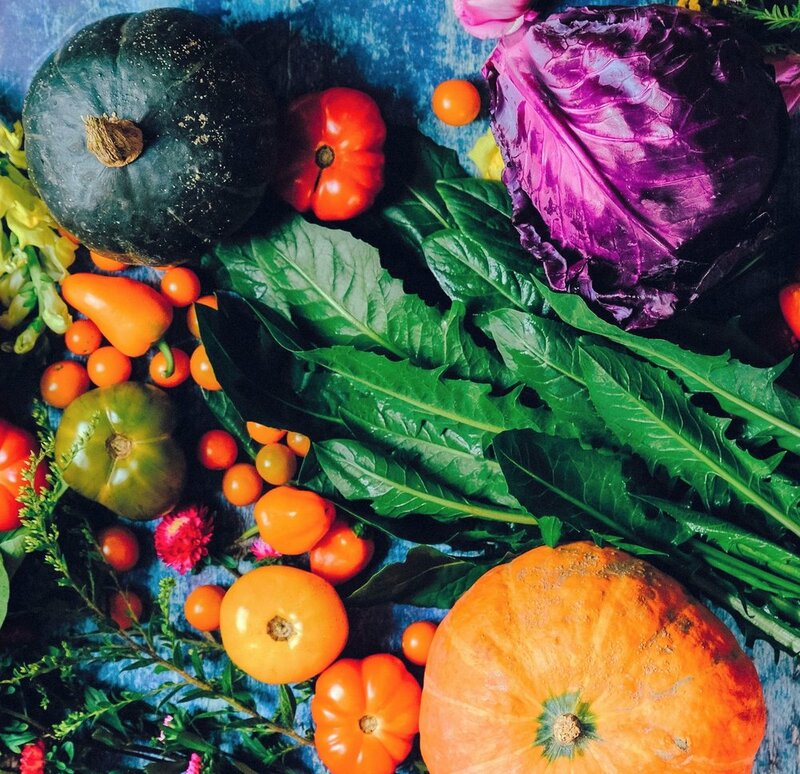 Get the low-down on all things plant-based nutrition. Plus, portion control and the importance of hydration. Find out what the secret is to save time, money and calories, how to eat healthily on the go and the good, bad and ugly of food labelling. Ever wanted to know what causes those pesky cravings and what you can do about them? You’ll find the answers here. ‘We are what we think’ - you can change the way you think about yourself and how you think about food. Learn the power of goal setting to achieve your dreams. Forget PE days from school and learn to love being active again! Plus, the importance of zzzz. In this 6 week programme you’ll get a meal plan, recipes, action tasks, audio and video training and downloadable documents to keep for reference. 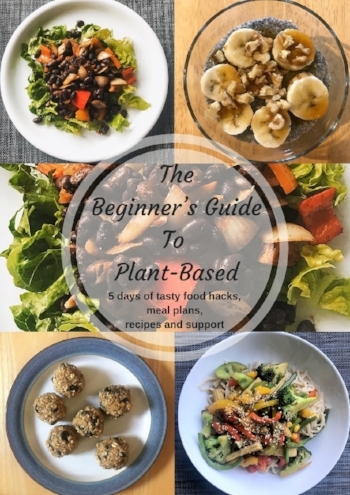 Plus, you’ll receive lots of support and encouragement in the Plant-Based Formula Facebook community, where I answer your questions in my live coaching calls each week. If you’d like to sign up now but you’d like to know a little more please contact me now: coral@zest-health.com and we can arrange a call.